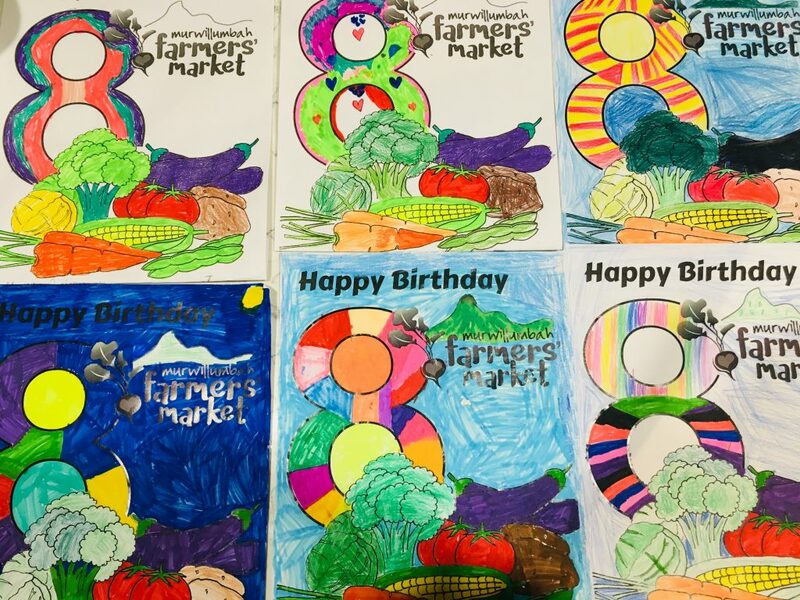 IT’S OUR 8TH BIRTHDAY this week and we are celebrating. 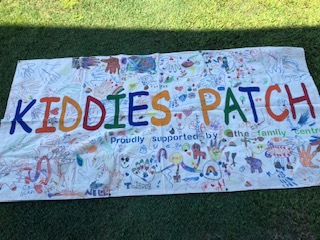 9.00am Amanda + Paula + Emma will be all set up for the littlies in the Kiddies Patch with playdough and an easy cotton wool Easter chick craft for them to enjoy. Some may even make a clay ring- with a little help – for the art installation. 9.30am: – Making an art installation with clay. 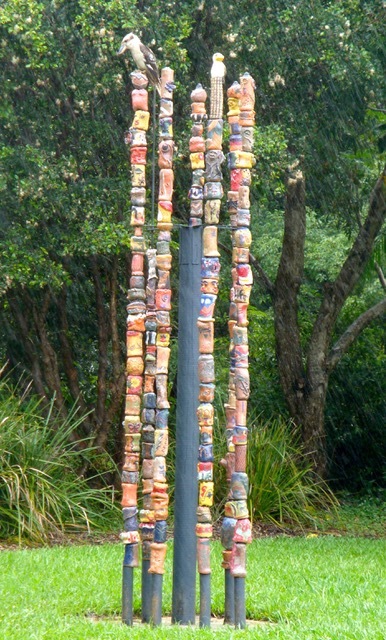 School age children are invited to work our very popular artist and sculptors Marie-France Rose and Annie Long to experience first hand moulding clay into a vegie or animal shaped bead/ring that will be threaded onto a pole (once glazed and fired) to make a totem art installation. This will be completed during the M-Arts Trail on Sunday 19th May. 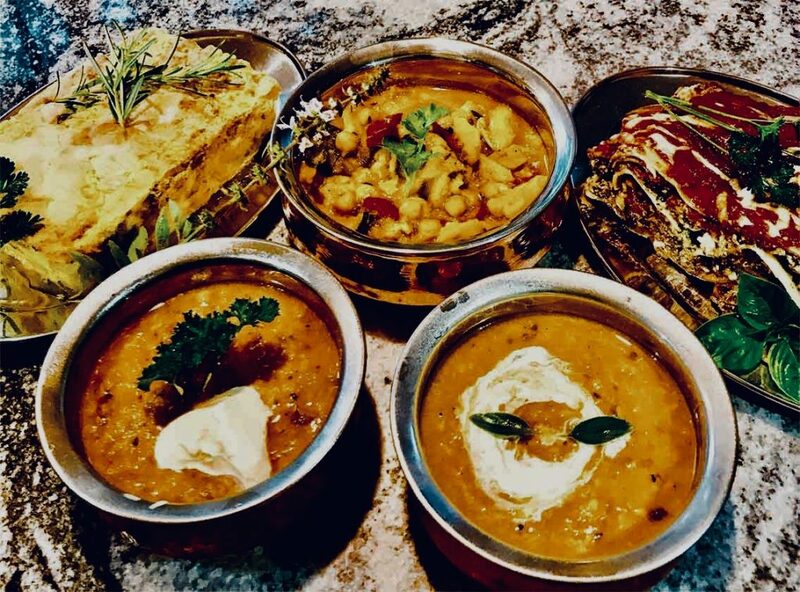 Come and join the cheeky, energetic, colourful and uplifting Bollywood Sisters and their team at the market as we celebrate with colour and fun. 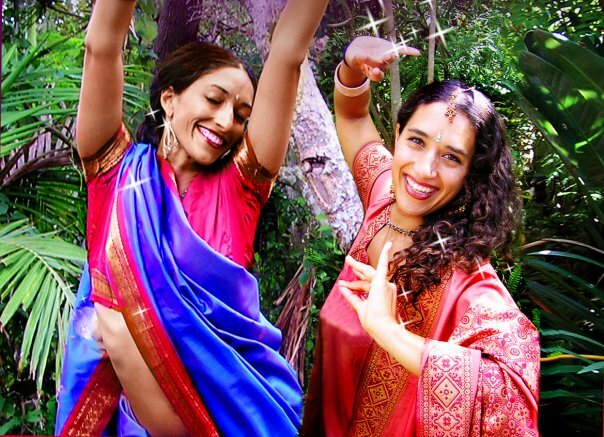 Shamila and Nerina’s joyful, modern Indian dance moves will inspire you to join in whether you are young or young at heart. Shop early then find a spot in the grassed area so you can relax and enjoy their performance and perhaps join in when they invite the audience to participate. 10.30am We will announce the winners of the colouring in competition. Our heartfelt thanks to all the schools and children who participated and a huge and heartfelt thanks to our judges – artists Judy Oakenfull and friend. 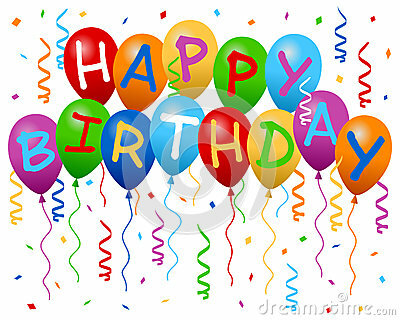 11.45am – Our birthday cake will be cut. Narbey’s Best Avocados are back this week with their Shepard avocados. 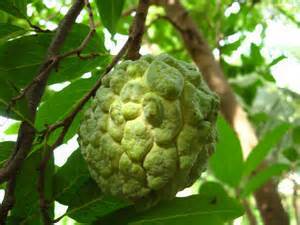 It is a short season for this particular species so enjoy them while they last. 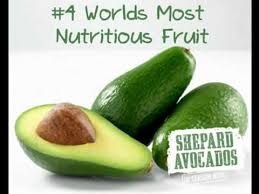 Shepard avocados are often referred to as green skin avocados as their skin maintains a bright green colour as they ripen. They have a smooth nutty flavour with a smooth buttery consistency and these are the ones that do not brown after being cut. If you do not use the entire avocado just wrap and keep in the fridge. Doug and Blanche Narbey will be located on the main walkway into the pavilion. Enjoy a Shepard today. 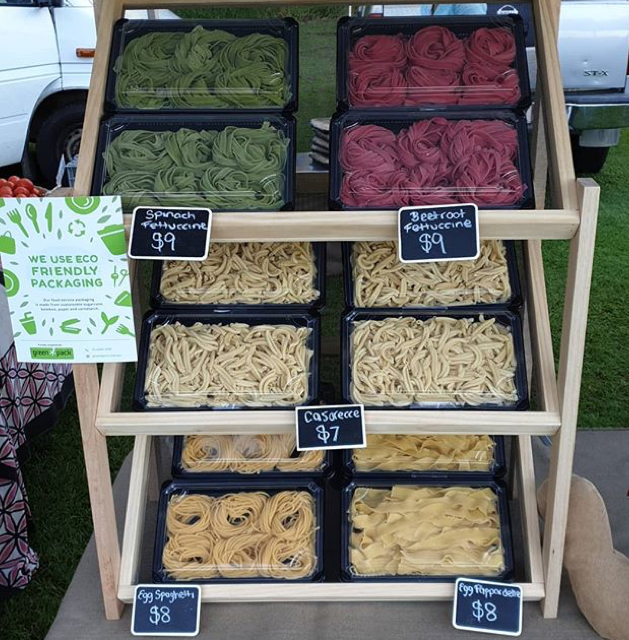 Woodland Valley Farm has extended their range to include their own freshly made pasta in a variety if styles. This delicious and oh so fresh pasta is available in a variety of forms including spinach fettuccine, beetroot fettuccine, egg spaghetti and egg pappardelle plus casarrece. Fabian and Jodie are putting to good use their own super fresh small farm eggs from their younger hens to make this delicious pasta. If you’ve never tried FRESH pasta you are in for a treat. This all natural pasta with no artificial colour is packaged ready for you to take home to use with whatever is your favourite pasta sauce. Gourmet mushrooms from (the stall next door ) – Wollumbin Gourmet Mushrooms – would be perfect with fresh herbs chopped through it. OR You you might prefer a creamy mushroom sauce. 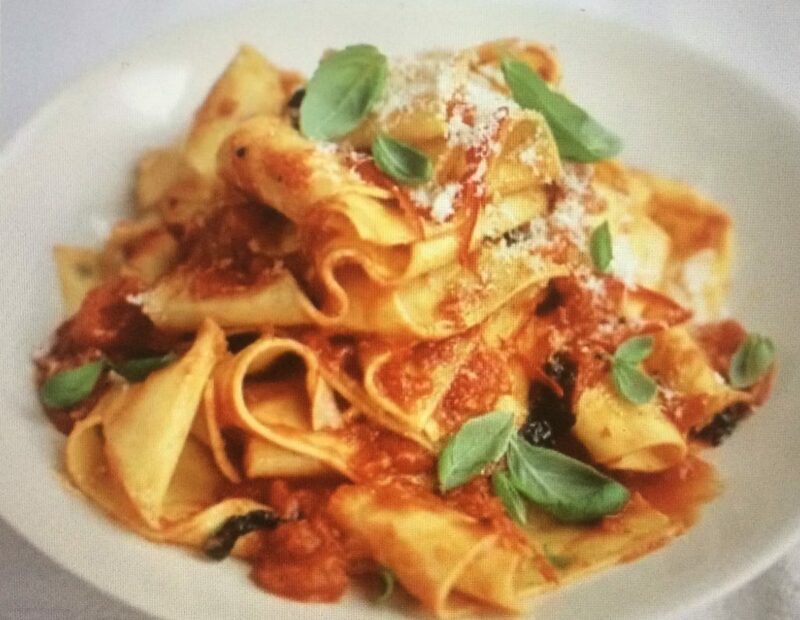 https://www.jamieoliver.com/…/cheat-s-homemade-pappardelle…/ It was so popular last week – its first week – that they ran out so remember it is the early bird who catches the worm …. Or in this case the fresh pasta. 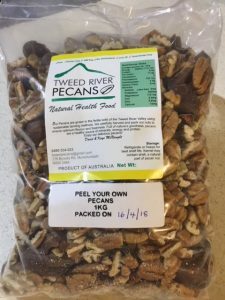 We are thrilled that Tweed River Pecans are slowly reappearing at the market. This week you will find kernels and the broken peel-your-own pecans at Spice Palace. The flavour of new season pecans cannot be imagined. 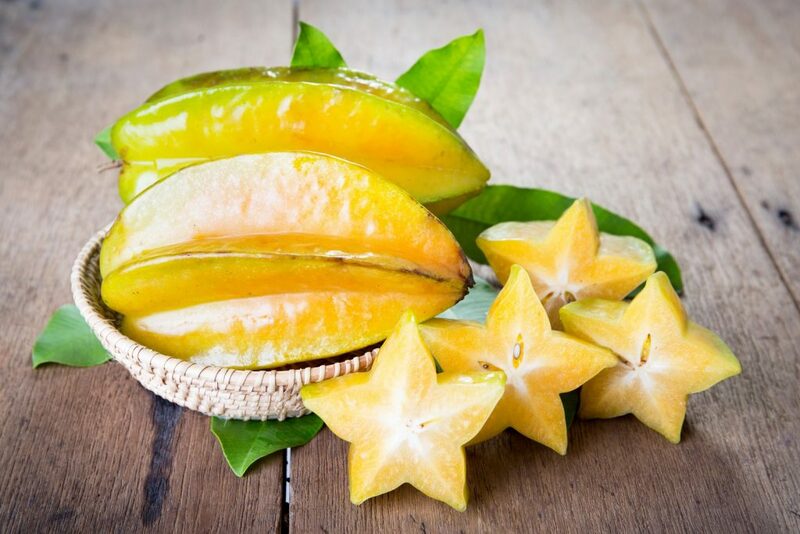 You simply have to taste them. Over the next few weeks the fully processed packets of pecans will return. 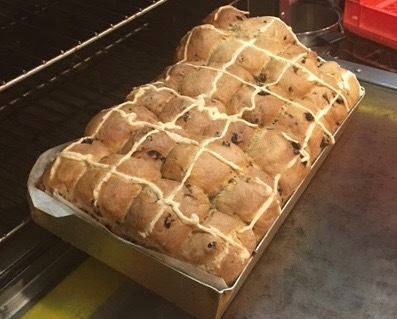 And HOT CROSS BUNS are available at both Crabbes Creek Woodfired and Show N Shine Deli bakery. Heart and Halo’s prepacked five frozen meal in a pack options – soooo very popular last week. 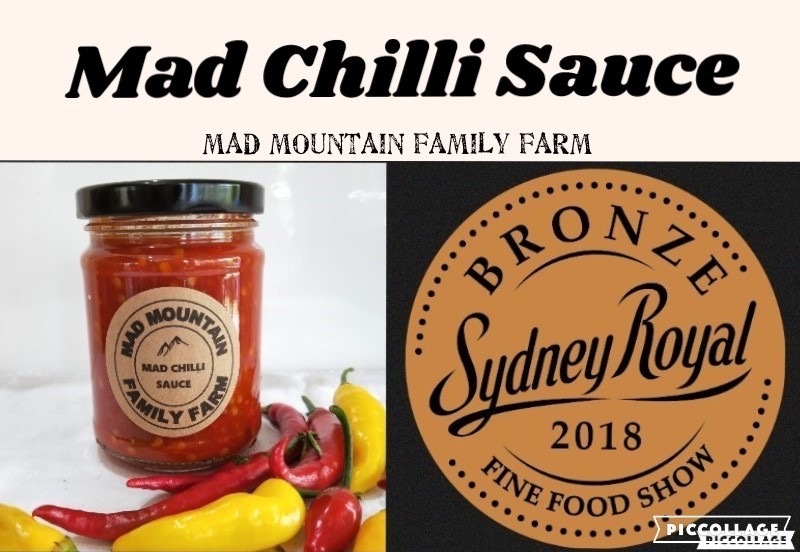 Food Baby’s Hannah Maguire & Brookelin Peterson – toasties to enjoy at the market. 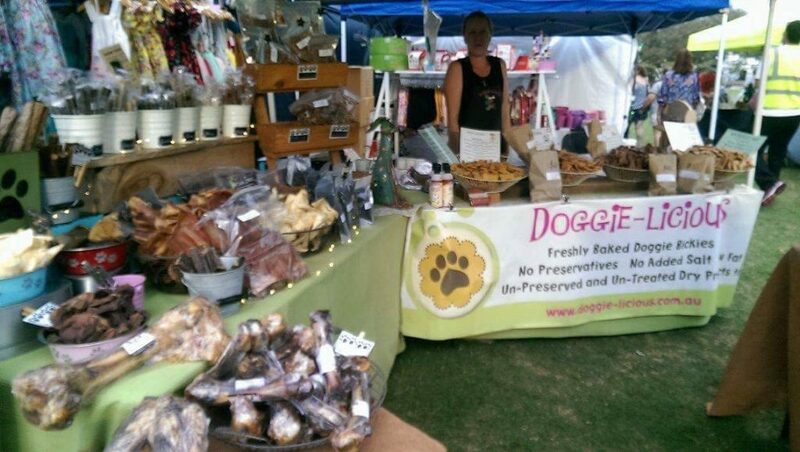 Doggie-Licious – with their selection of wholesome healthy food for your best four legged friend. 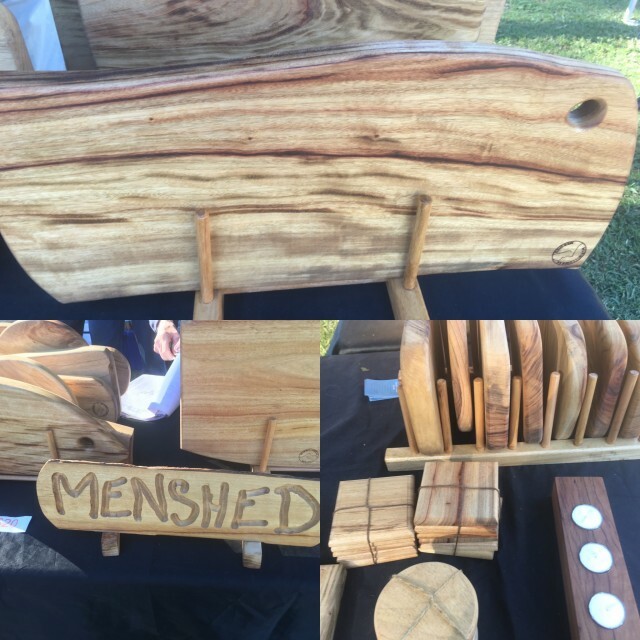 Murwillumbah Community Mens’ Shed with their very popular camphor laurel products. Away: Nudgel Nuts is absent for the another week ONLY – returning on 24th April. Entertainment: Peter Hunt and friend Matty O who plays intriguing percussion instruments wonderfully and intriguingly. Weather: Partly cloudy with chance of showers. Daytime temperatures will reach mid twenties.